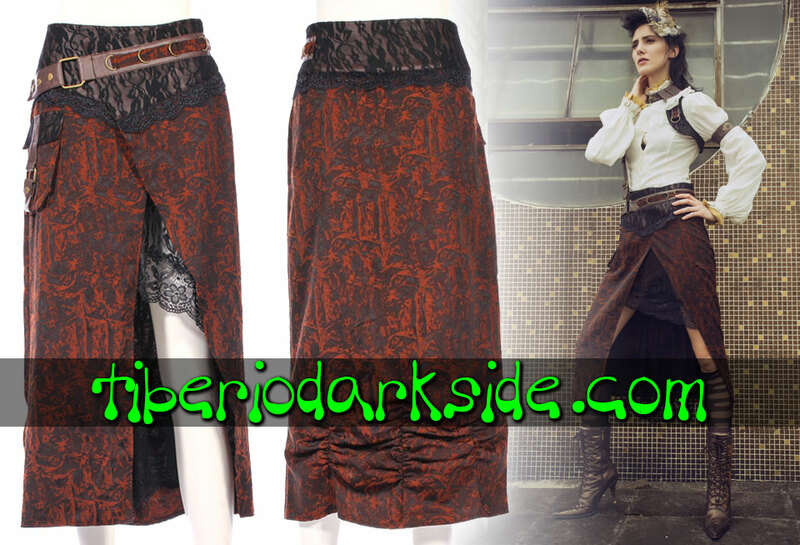 Shop RQ-BL Red Queens' Black Legion clothing. 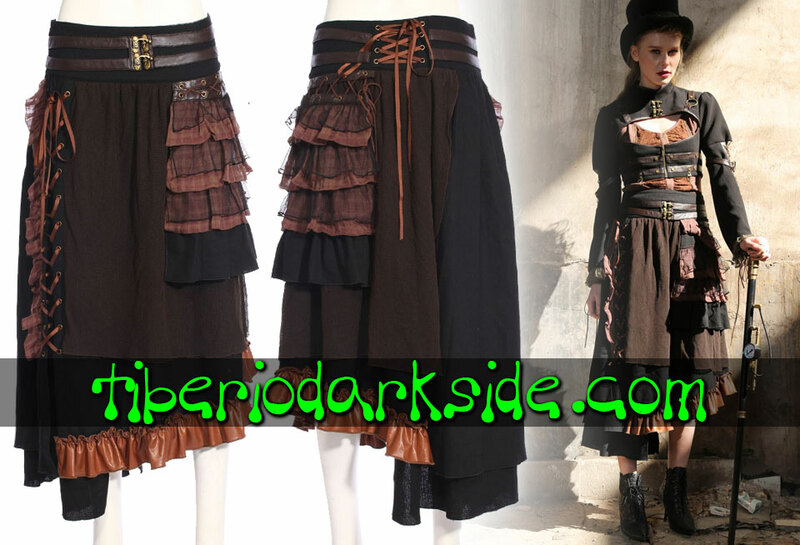 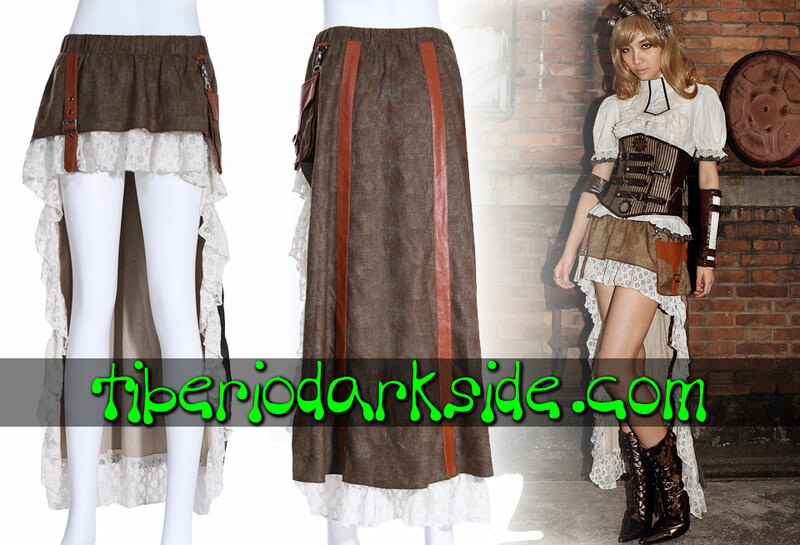 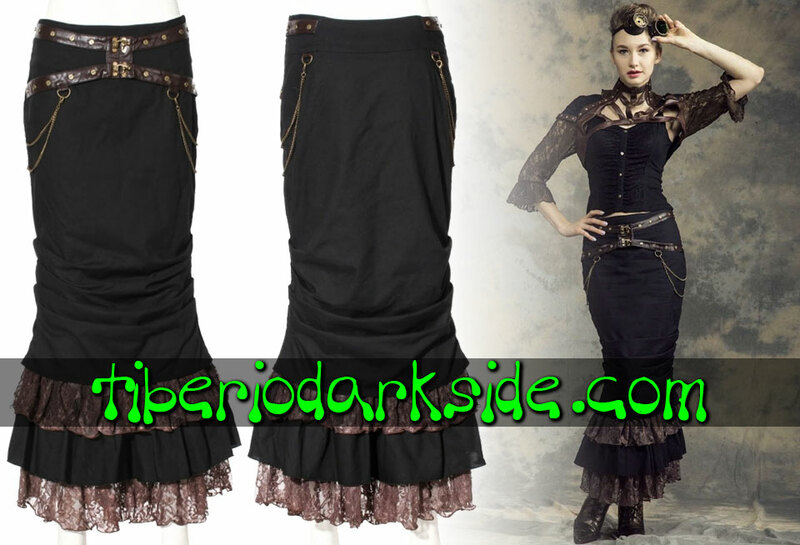 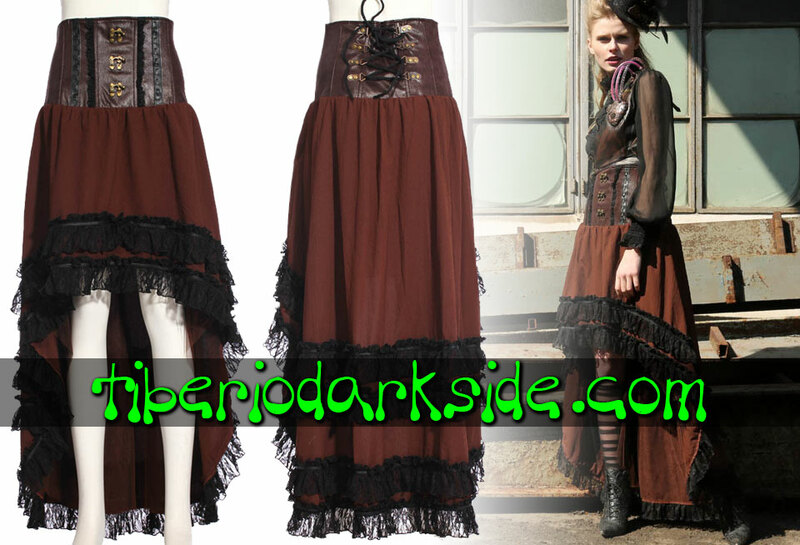 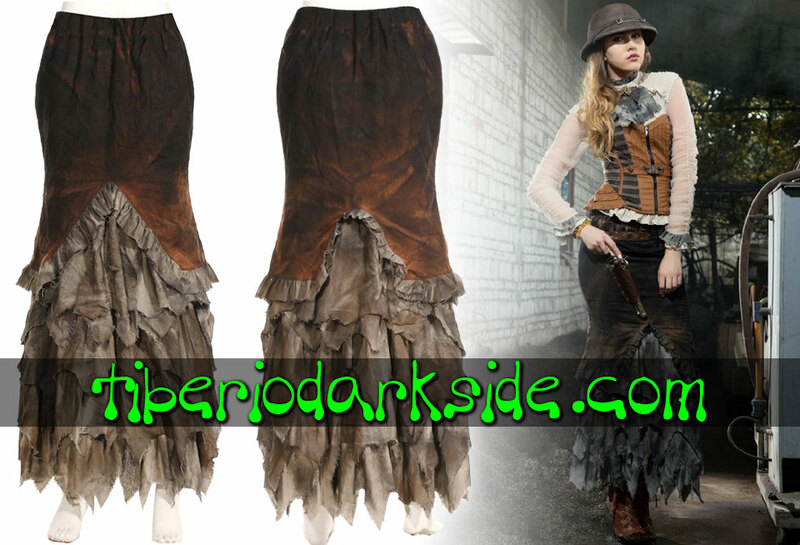 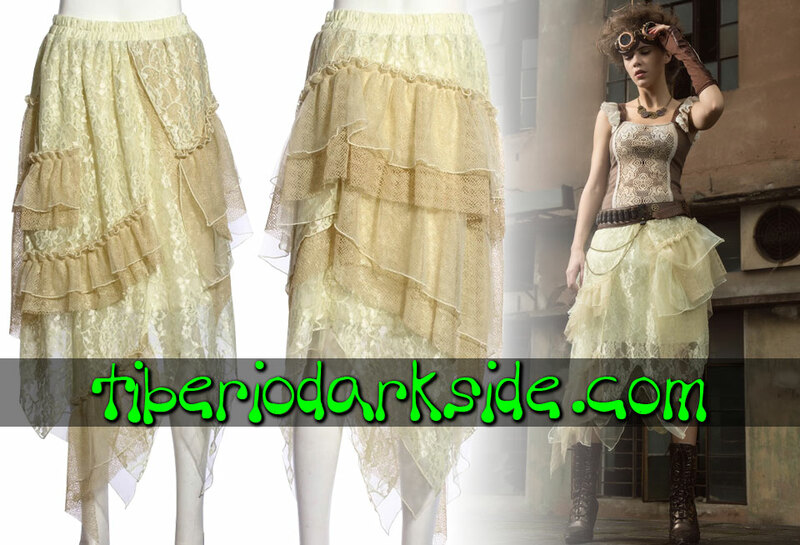 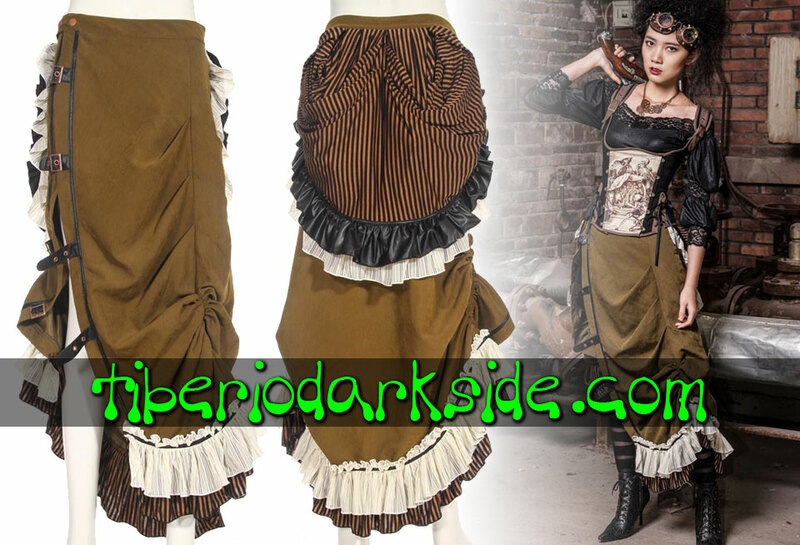 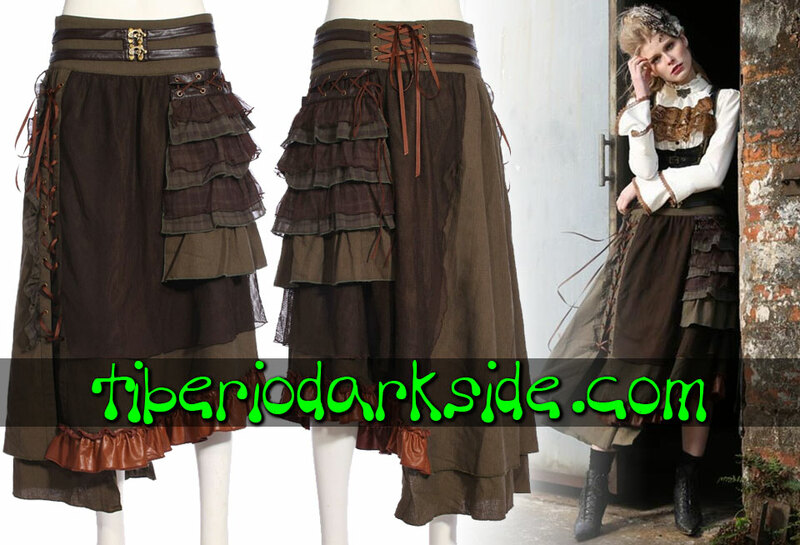 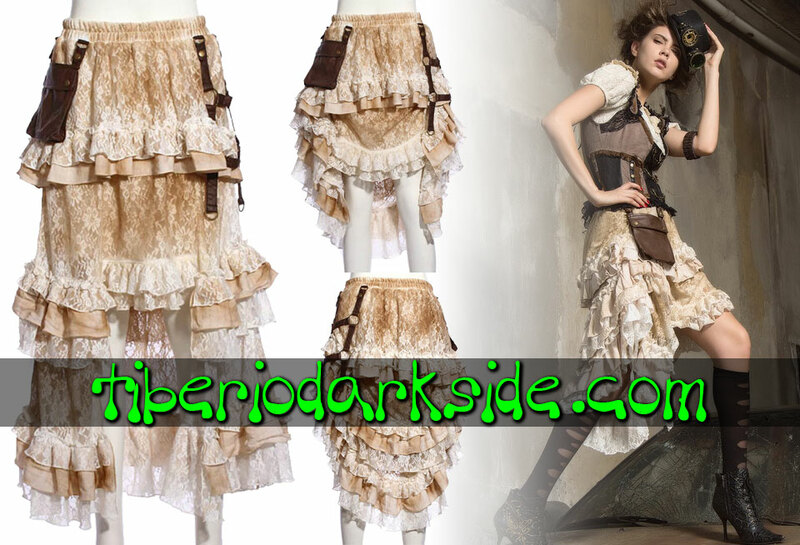 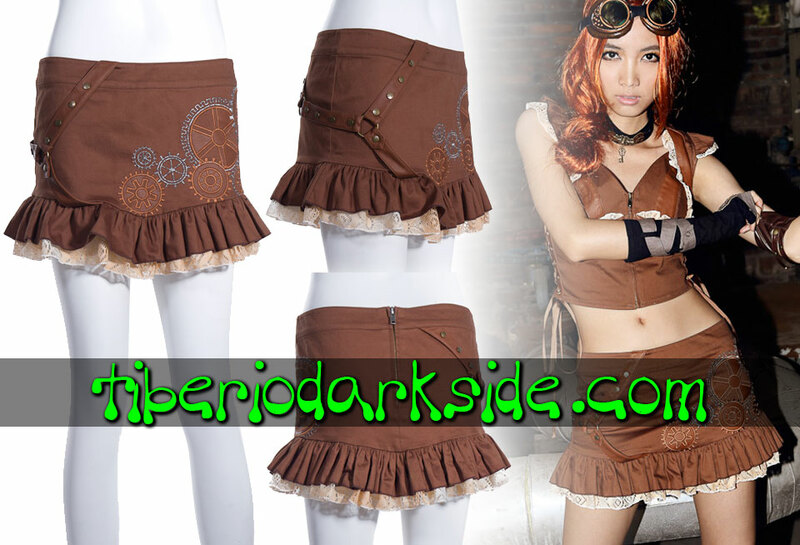 Steampunk skirts. 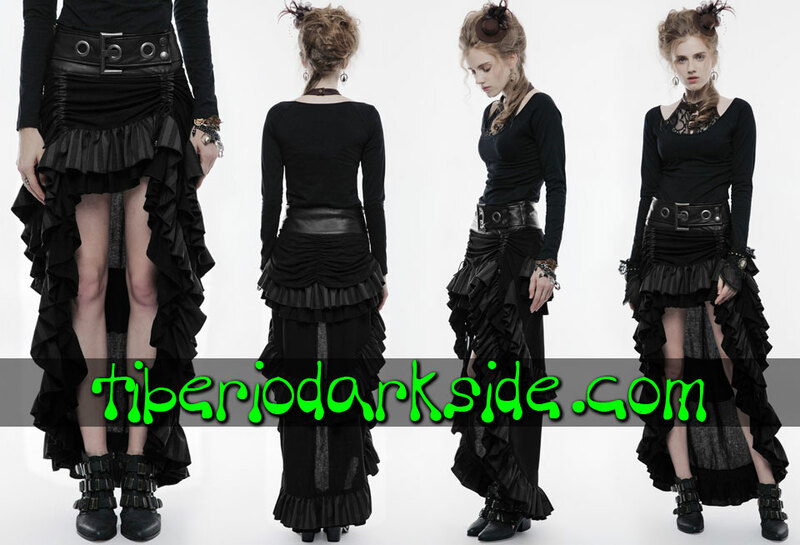 Short, midi, long, asymmetric, layered and bustle skirts, made of chiffon, lace, synthetic leather and tulle. 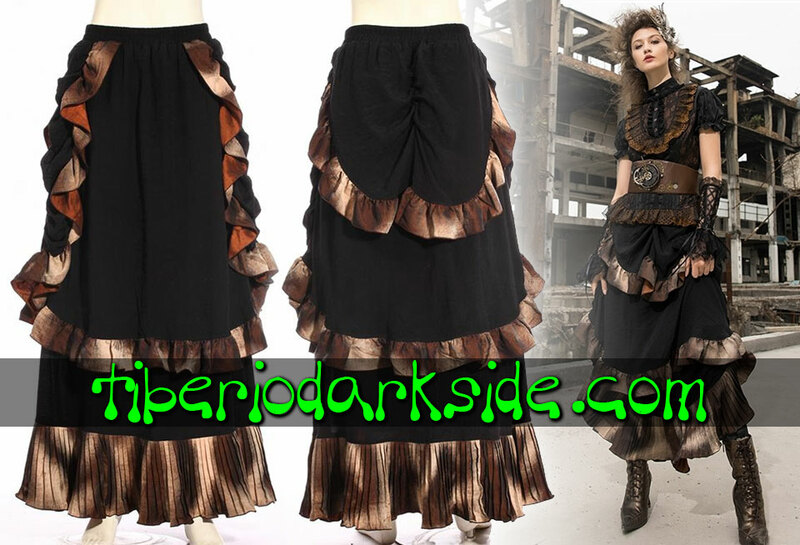 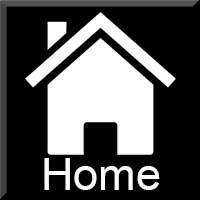 Predominantly brown, black, white and cream colours or striped prints. 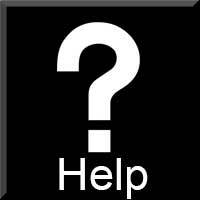 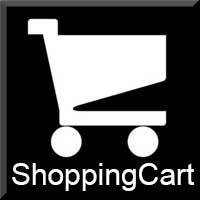 Ornaments in aged bronze or copper like gears, buckles, chains, o-rings and hooks. 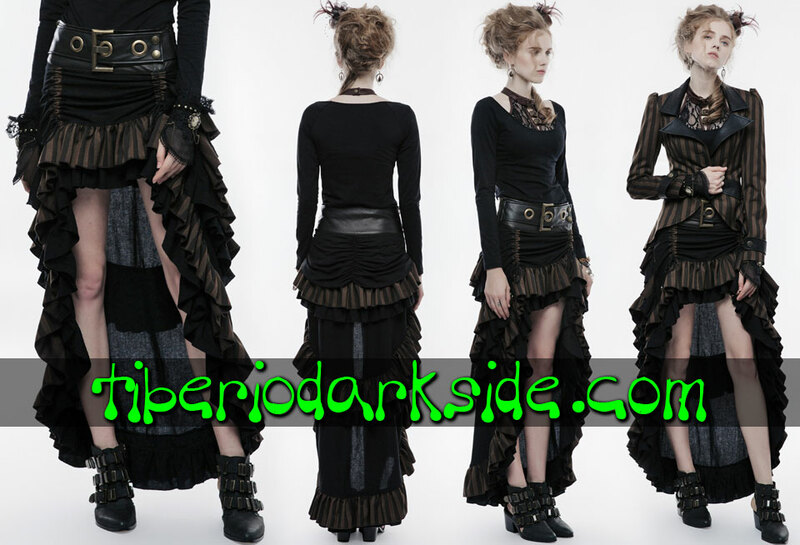 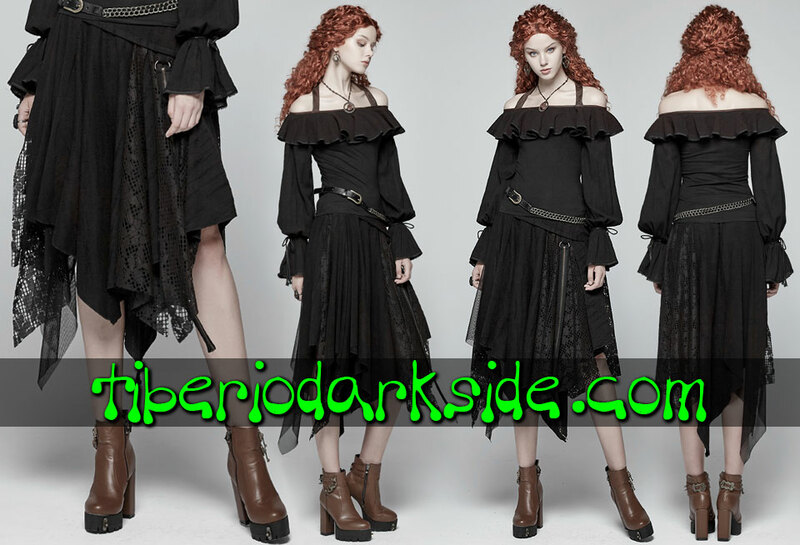 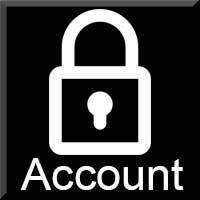 Affordable gothic and alternative fashion on sale at lower prices.